I situate this blog two days after the release of “Skyfall” the latest 007 flick, which is coming roughly fifty years after the first one. 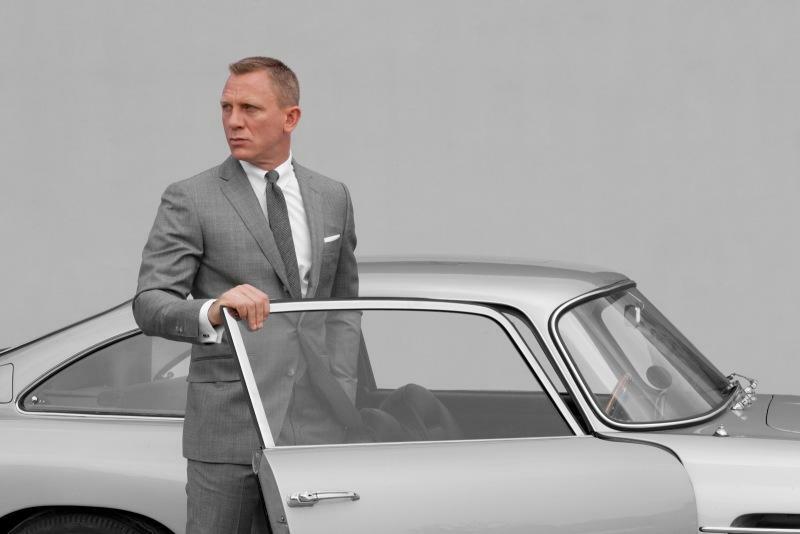 Even though I have not seen the latest impersonation of James Bond by Daniel Craig, I have heard it being surmised as an advertisement of Brand Britain. Who I saw however, last week, was George Lazenby in 1969’s “On Her Majesty’s Secret Service,” as DSTV re-runs relentlessly all the James Bond movies. Geroge Lazenby for me was the Bond that got married: Pretty off-colour if you ask me. For all the luscious characterization in the 007 franchise, the risk-taking of Governor Suntai beats that of some of the megalomaniac, super-villains in the series. Against the good advice of security personnel and even the VP as has been reported, he has selfishly jeopardized the mandate of the people. The speed and unreliability of the social media was such that the Governor ‘died and resurrected’ before the end of the evening. And like Steve Jobs before him and Alfred Nobel famously, he might yet be lucky to read his own obituary while still alive. For Nobel, finding out that the world saw him as vile and mean businessman whose exit was celebrated shocked him into re-writing the history books by donating all his wealth to establishing the Nobel prizes. Unfortunately, writing a blog won’t get me a Nobel Prize for Literature. This entry was tagged 007, Daniel Craig, Nobel, skyfall, Suntai. Bookmark the permalink.